Stronger families, today & tomorrow. All parents and caregivers want the best for their children, and we believe they possess what it takes to make that happen. But many parents lack the support they need in their daily journey to have a positive impact on their child's development. 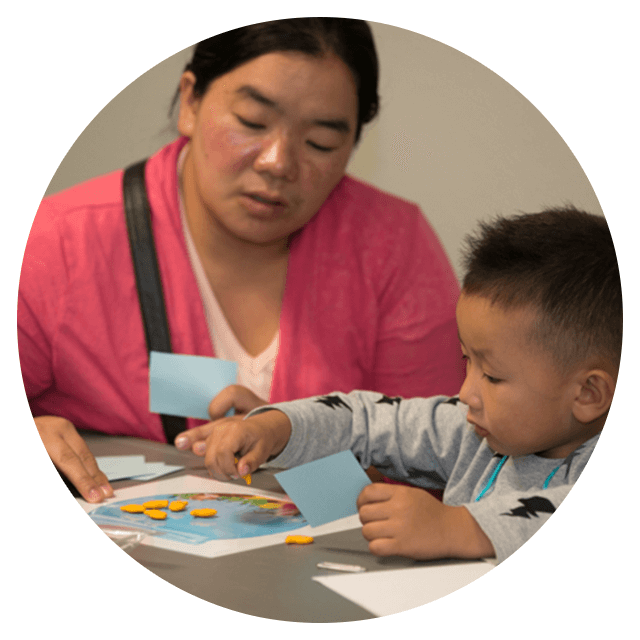 At Parent Possible (formerly Colorado Parent & Child Foundation) we equip parents with the tools and information to be their child's most valuable teacher, trainer, and mentor in life. Engaging with parents where they are. 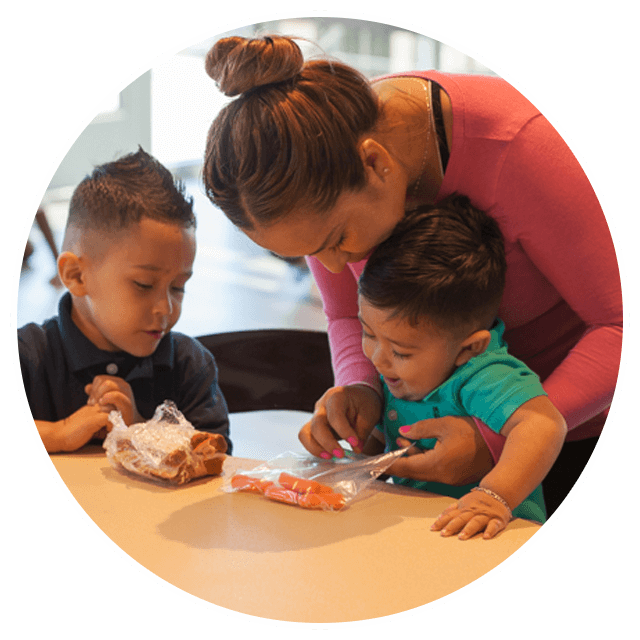 Parent Possible promotes and oversees delivery of three research informed and evidence-based parent engagement programs throughout our state – Home Instruction for Parents of Preschool Youngsters (HIPPY), Parents as Teachers (PAT) and Vroom. 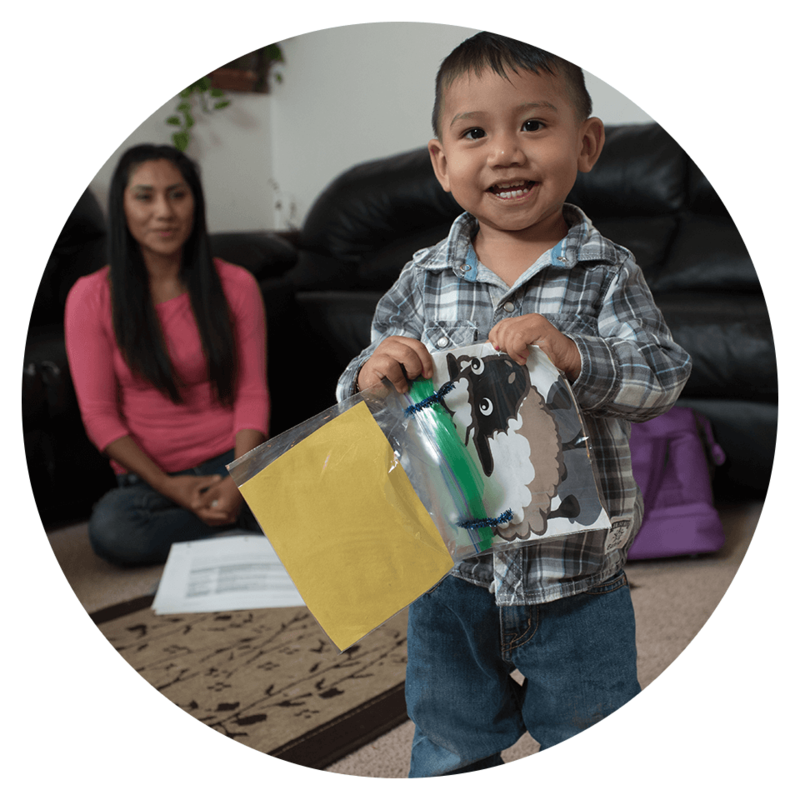 We provide access and support, ensure efficacy and impact, and advocate and collaborate with early childhood partners across urban and rural communities to ensure quality program delivery and success. High-quality programs to support the daily journey. 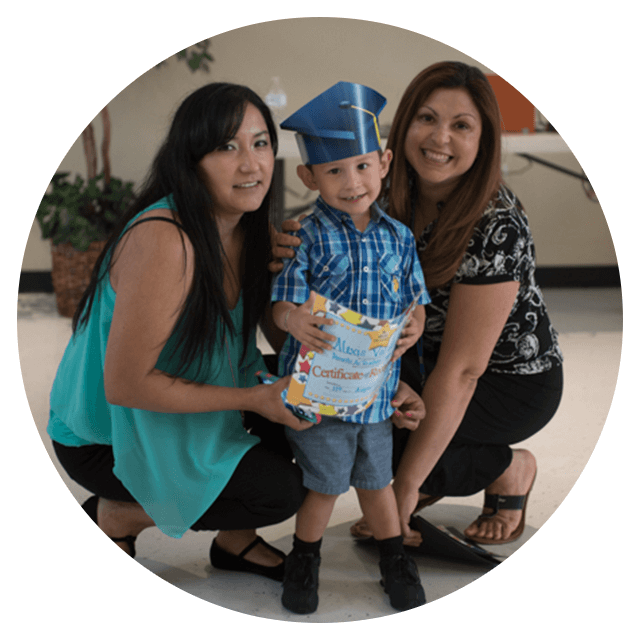 Helps parents prepare their 3, 4 and 5 year-olds for success in school and beyond. Parent education and family support from pregnancy through kindergarten. Actionable tips that encourage interaction during everyday moments.